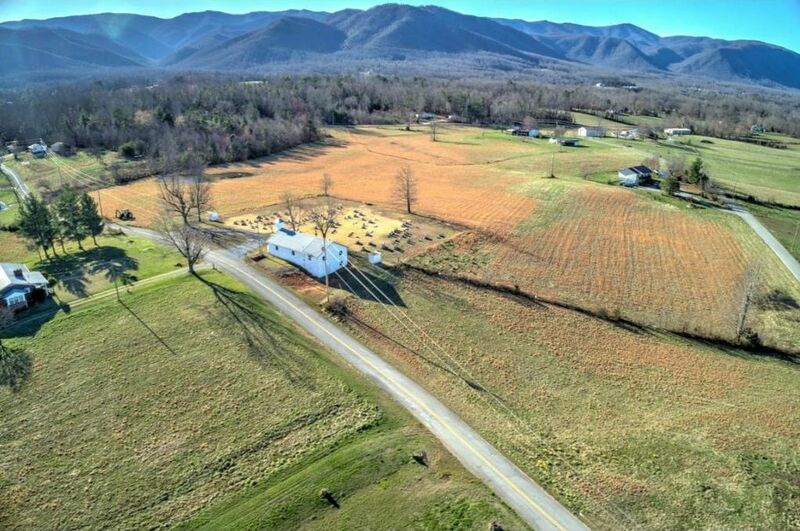 Gorgeous, multi family acreage at the foot of the mountains with views abounding. 14.57 acres has already been surveyed into 14 lots. 12 perk for 3 bedroom homes, lots 6 and 13 approved for 2 bedroom homes. The acreage fronts on Greystone (lots 1-6), Richard Blake Rd (lots 7-10) and Seaton Rd (lots 11-14). Public water is available on Seaton and Greystone Rds, unsure if available on Richard Blake Rd. Property is level to rolling and has some woods and a pond. Seller will not sell lots separately. Across the street from this acreage on 5900 Greystone Rd is a ranch home with 4.1 acres, mls 417958. Also available, bordering this property is a 1 acre lot, mls 418198. Purchase either together with this acreage and stay on greenbelt. No restrictions found on property. Access: 2 Lane Rd, Paved Rd, Public Maint.